Tapping into the bond collectors share with their fathers, many of whom may have even been the original source of their collecting interest, 2016 Panini Father's Day is a promo set that gives members of the hobby an added incentive to visit their local card shop after taking dad to breakfast. The foil packs contain a wide mix of sports along with autographs and relics. Shop for 2016 Panini Father's Day cards on eBay. The 2016 Panini Father's Day checklist offers subjects from the big three of football, baseball and basketball. 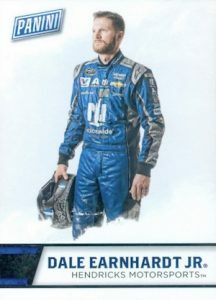 Other options include soccer cards for some of the biggest names in the world and the very first NASCAR cards issued by Panini. 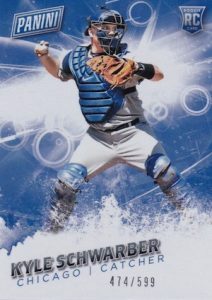 In addition to a base set that includes Rookie cards for top young stars of the MLB, NBA, and NFL, each numbered to 599, 2016 Panini Father's Day also incorporates a fair amount of hits. 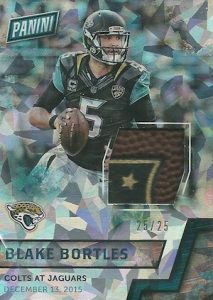 Beyond the main set, autographs and memorabilia cards are the key pulls and the release promises the earliest relic cards for the 2016 NFL Draft class with NFLPA Rookie Debut Materials. Game-Dated Memorabilia offers specific relic pieces from the NFL games where they were worn. 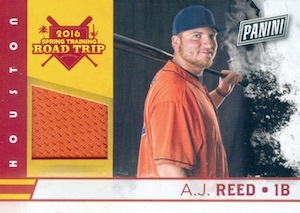 Looking back, Collegiate Memorabilia cards cover the university days for recent draftees while Panini Spring Training Road Trip Materials focuses on the MLB offseason. 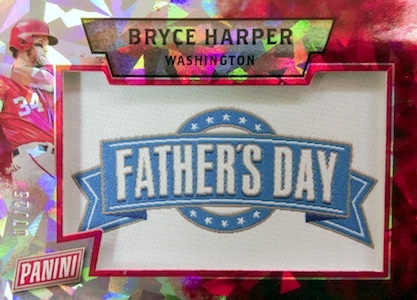 Just like in previous sets, some of the memorabilia inserts will feature manufactured patches, similar to 2015 Panini Father's Day. This includes Father's Day Patches. 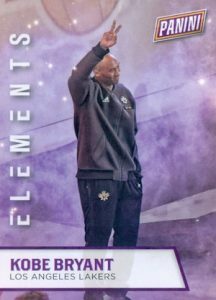 Other 2016 Panini Father's Day options include Elements (10 cards) and Panini Collection. While the packs are ultimately distributed at the discretion of each hobby shop, most either base it on the total amount spent or the product purchased with an emphasis on 2016 releases. Be sure to check with your LCS to verify they are participating in the 2016 Panini Father's Day promotion before you head out. See the full list of participating stores here. 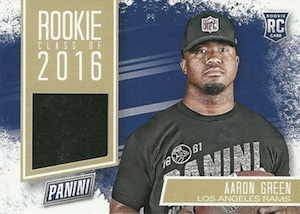 2016 Panini Father's Day is exclusive to hobby shops, but Panini's Online Store offers something as well so collectors without a shop near them can still get in on the fun. Father's Day falls on Sunday, June 19 and the promotion begins a few days earlier. 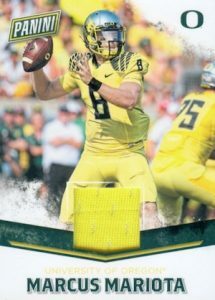 See all the 2016 Panini Father's Day cards that are currently listed on eBay. 72 cards. 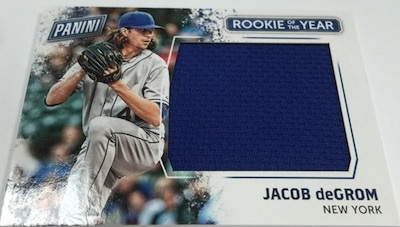 Rookies numbered #/599. 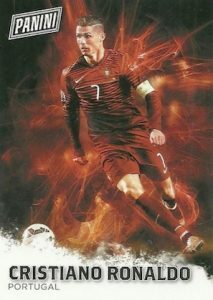 Exclusive to Panini Online Store packs. 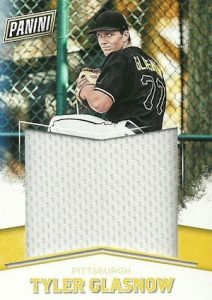 Looking to aquire more of this set in the thick stock #/50 parallel. Just got my jameis today. Have some hyperplaid /49 from the national set I’d trade for picking up more. Text me for more details.